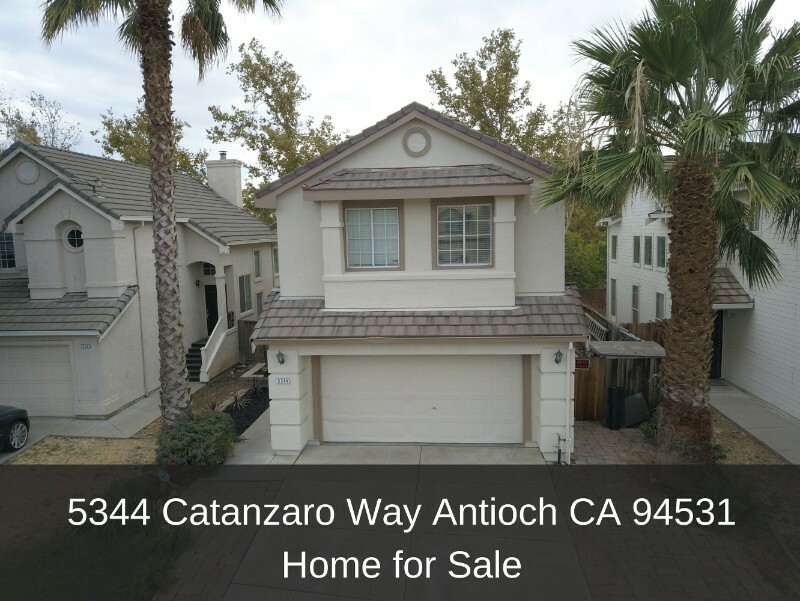 5344 Catanzaro Way, Antioch CA 94531| 4 Bedroom Home For Sale! Nestled in the sought after community of Carousel Subdivision is a home that offers the lifestyle that you've been longing for — convenience and serenity amidst comfort and style. It features 1,800 square feet of living space with 4 bedrooms and 2.5 bathrooms. You'll love this home's upgrades and custom features. This home is bright and picture perfect, thanks to its freshly painted interior and exterior. It is also termite free as all items required to provide a clear section 1 termite report have been completed. Move-in ready, you can live without worry of needing repair for the next years. The kitchen has also been updated. 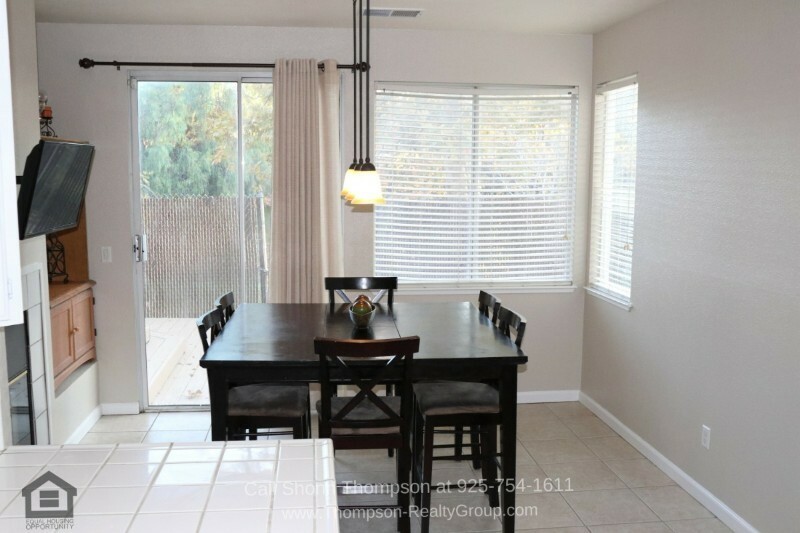 Wood style laminate floors were installed, and stainless steel appliances were updated. The walk-in closet in the master bedroom has been expanded and the cabinetry throughout has been refinished in “Bright White” color. 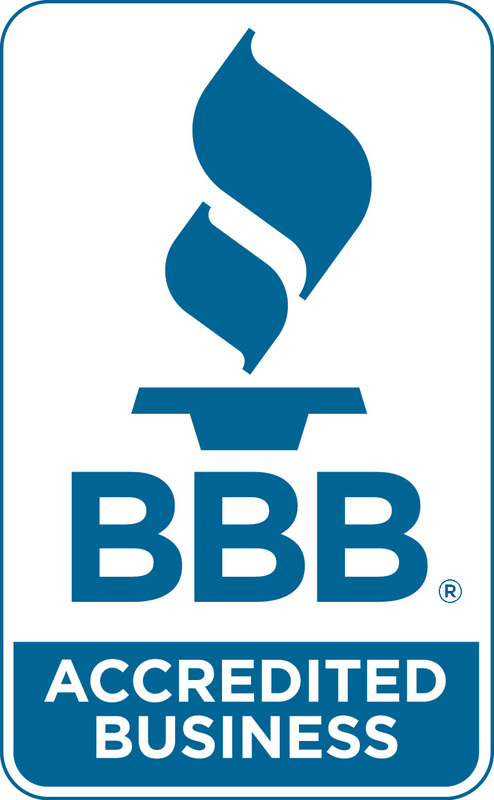 If you want the carpets replaced, the owner is offering a credit for carpet replacement. 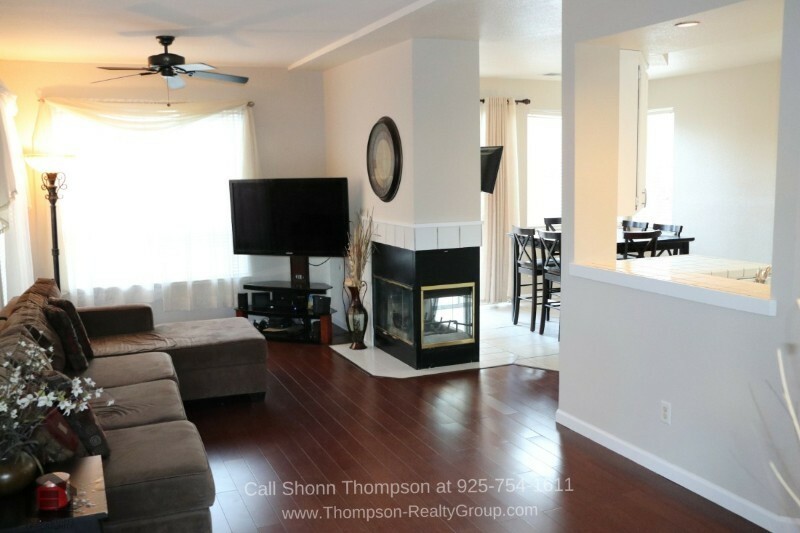 Clearly, no expenses were spared to ensure you’ll have the best comforts in this home for sale in Antioch CA. 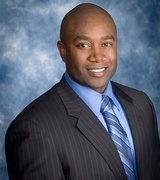 If you are looking for a suburban haven, this could be the home you're looking for. Step inside a magnificent front door and step into an inviting and peaceful interior. The neural toned walls are a perfect complement to the warm toned laminate floors, a perfect setting for any choice of seats you may want to furnish your home with. Large windows let in plenty of natural light, gracing this room with light and warmth. On slightly chilly days, you can pull your favorite chair by the dual-sided fireplace and cuddle with your special someone. With a tastefully-selected modern couch, a corner plant, and a lovely painting on the wall, this living area is picture perfect and a great spot to relax, welcome guests, and entertain. Open to both the kitchen and dining area, the open floor concept of this home allows easy interaction, best if you love to entertain. Across the living area is the eat-in kitchen. 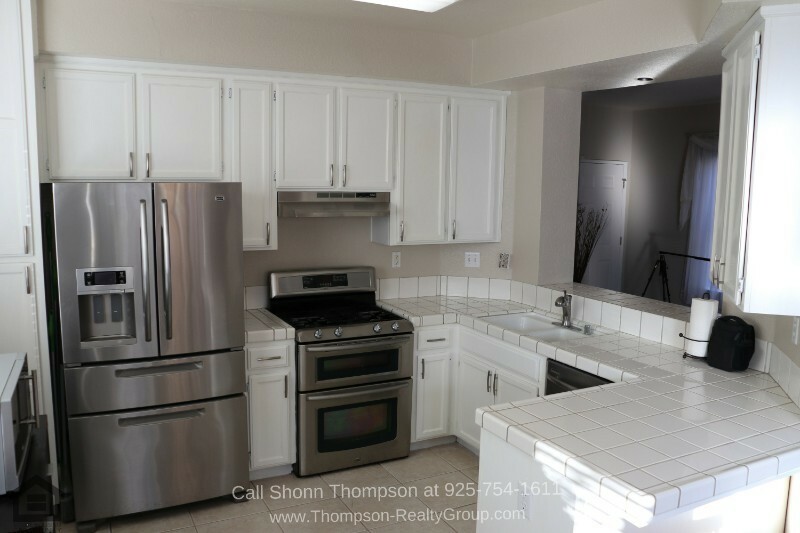 The kitchen is ample sized and features gorgeous white cabinets, immaculate tile counters, and stainless steel appliances, great for an avid cook. There’s also a space for your dining table set by the side of the large windows and glass door leading to the backyard. Light and space abound in this eat-in kitchen dining area, making it a cheerful spot perfect for gatherings and celebrations. Do you need more space for entertainment? The loft on the second level of this home is perfect as an entertainment room. Or if you need a home office, you can set a portion of it into a home office so you have a dedicated space for your work and business. This loft has much potential. 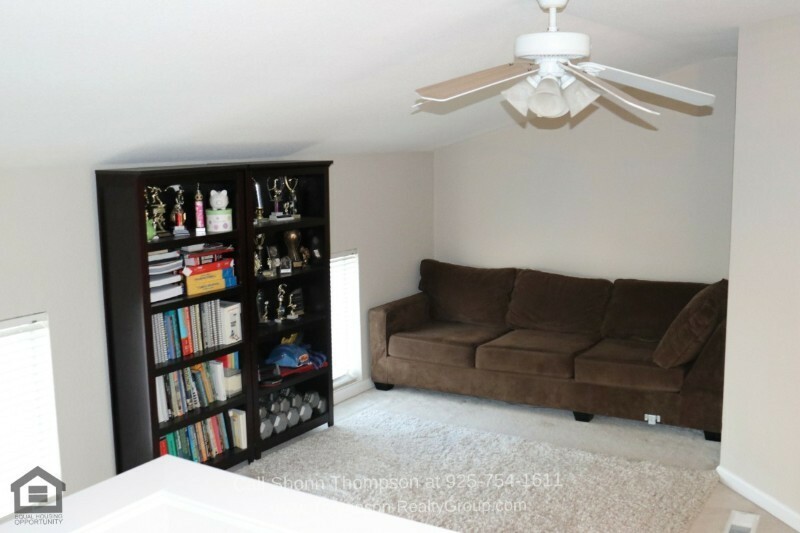 You can turn it into a game room, a workout space, a den, a movie room, or an additional family room. When you need personal time and space, this home offers you four bedrooms to choose from. 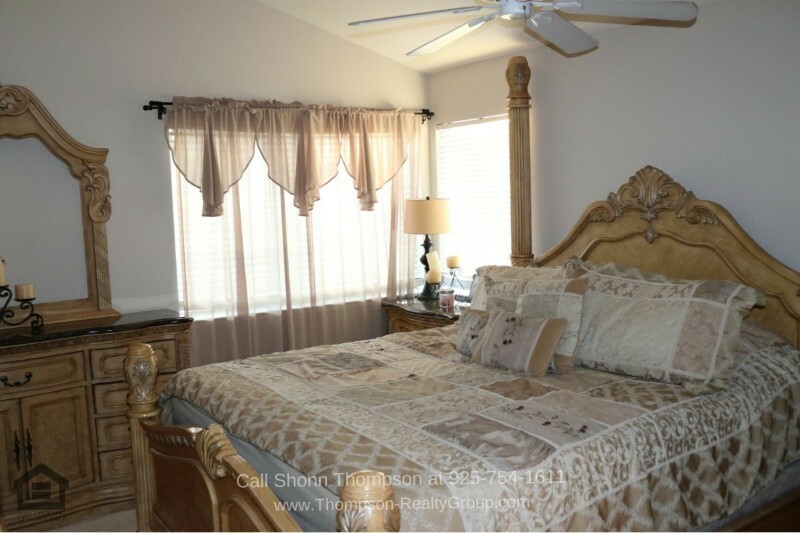 Offering privacy and retreat, this master bedroom is large and radiates a cozy appeal. You’ll love its vaulted ceiling, large window and carpet floors. Get the best rest and relaxation in this serene bathroom. It also offers an ensuite bathroom with a double vanity and a shower and tub combo. Open the sliding door by the dining area and step into a deck that enjoys the shade of tall trees. This deck is the perfect size and spot for alfresco dining. Furnish it with a table and some comfortable chairs and you will have a wonderful setting perfect for relaxing and entertaining. Aside from the exceptional features of this home, one of the best things about it is its location. Located in the Carousel Subdivision, this home is just minutes away from shopping and dining choices. 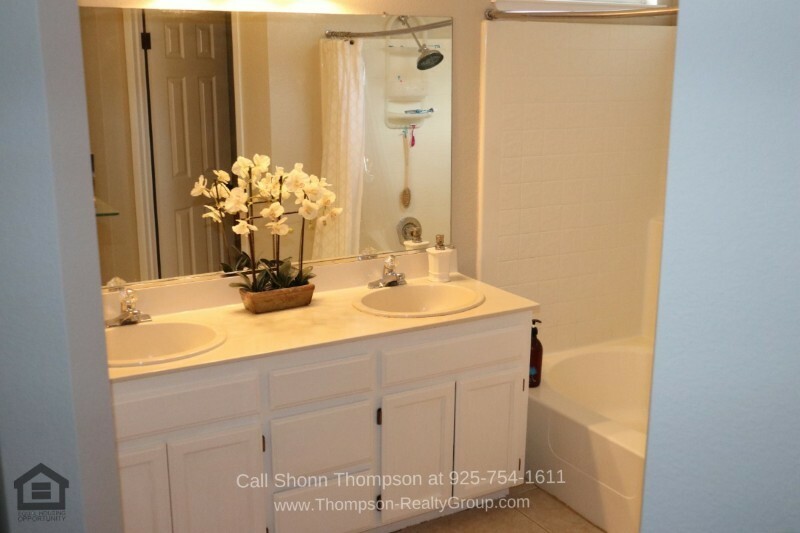 This home is four minutes away from Slatten Ranch Shopping Center or Empire Shopping Center. There are plenty of shopping and dining choices to choose from. For fun and entertainment, there are several parks within two miles of this home. Or you can go to the Antioch Water Park, about a six-minute drive from this home. The local schools are also close by. The Carmen Dragon Elementary School is less than half a mile away. This Antioch home has many things to offer, and it can be yours for ONLY $419,950. 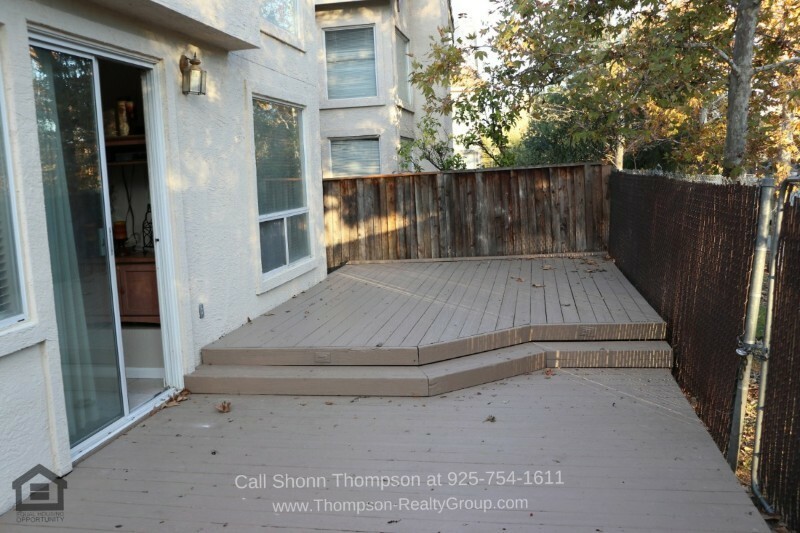 Call me, Shonn Thompson, at 925-754-1611 to see this home’s features and amenities.